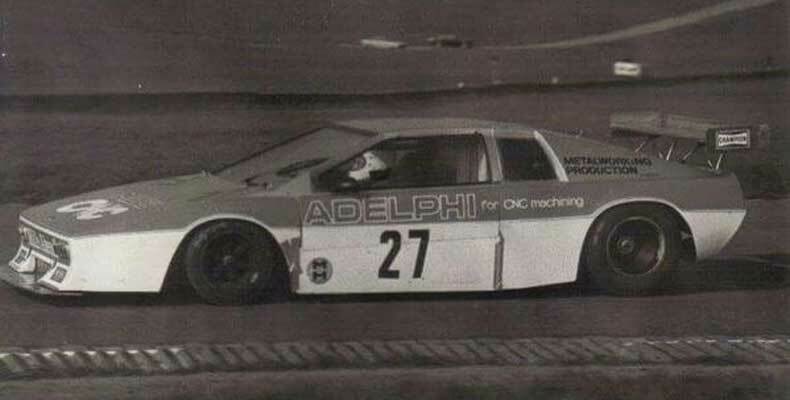 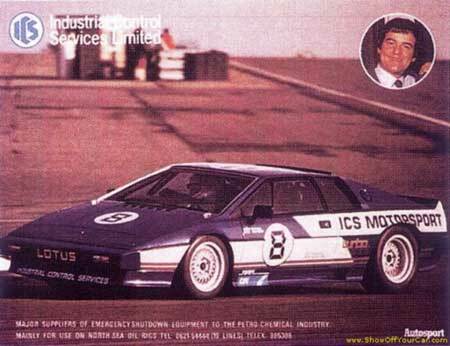 Lotus built it is as a special pre-production model (the first Esprit is from 1976) for Dimis Mavropoulos, a Cypriot rally champion and later on a great car collector . 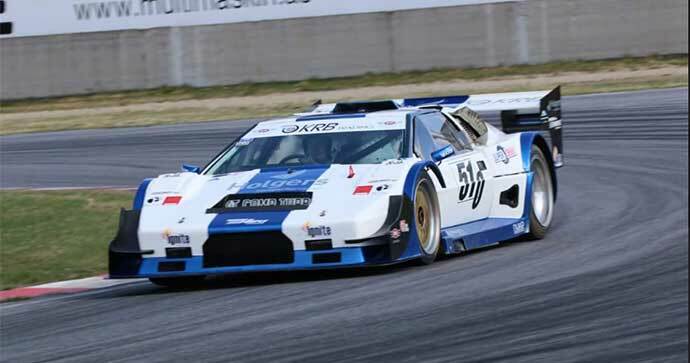 Today Dimis founded the Cyprus Historic and Classic motor Museum, which includes includes dozens of unique automotive pieces and represents the largest collection of classic cars in Cyprus. 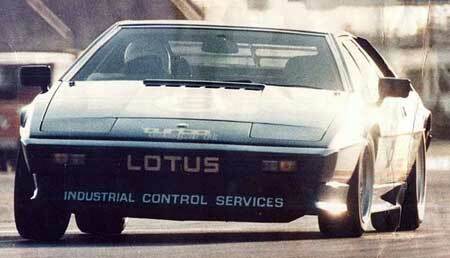 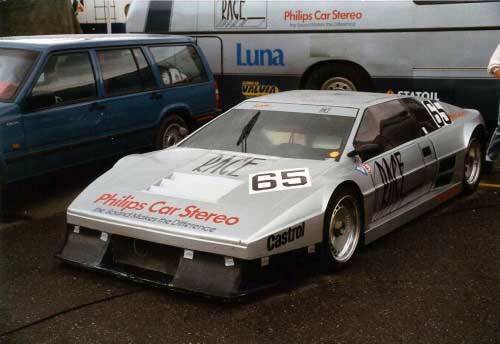 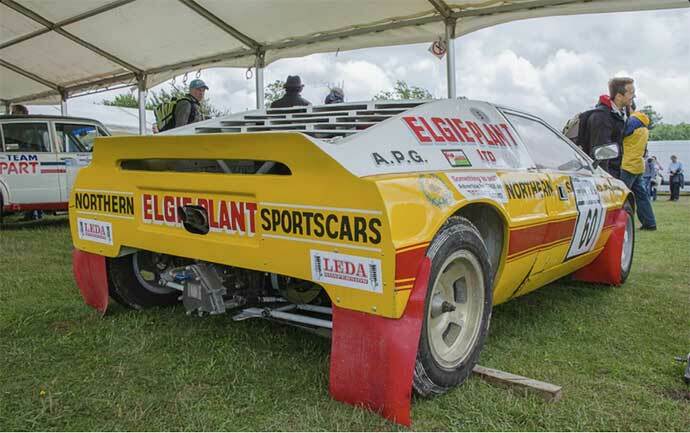 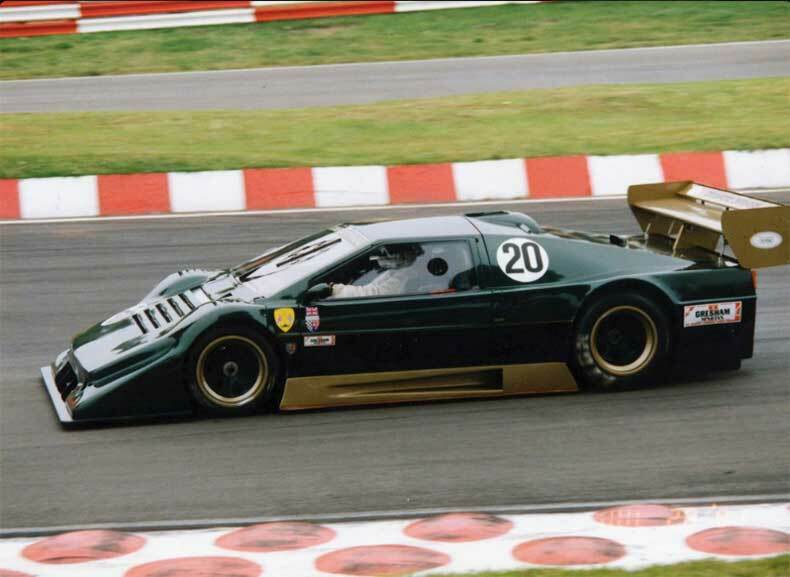 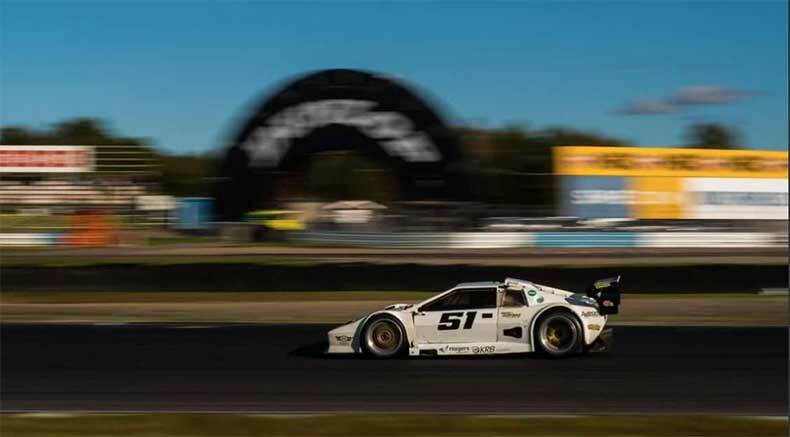 This Lotus Esprit is not in the museum, but it still raced regularly by his current owner, Terry Maynard. 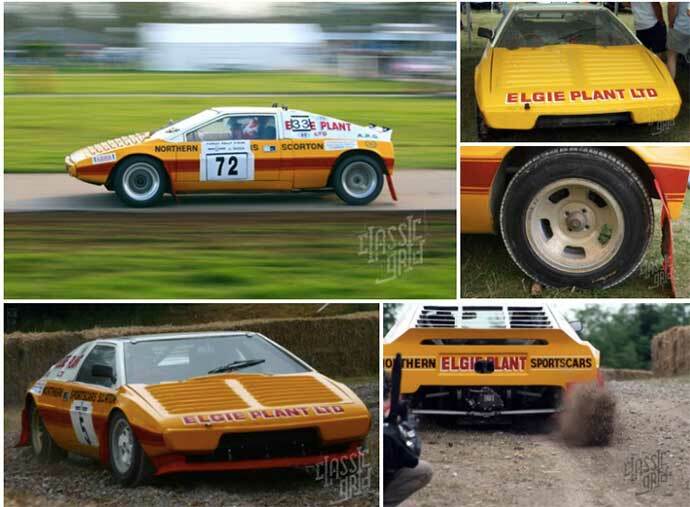 Fortunately Terry believe the classic cars should be used and raced, so he took it to the Goodwood Revival (9 times), the Silverstone Classic and Cholmondeley Pageant of Power and different events to do with Group B cars (Terry has been Group B rally champion at Croft Circuit for three years with this Lotus Esprit). 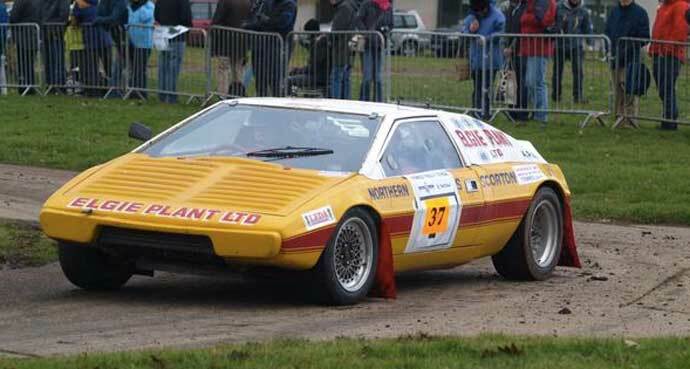 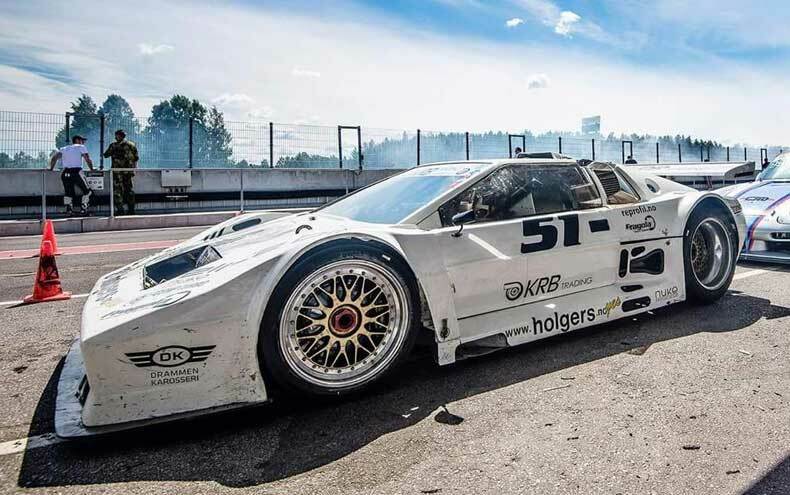 Terry bought the Esprit in 1980 as a rolling shell after it has been used for a few years as a rally, a circuit and a rallycross car. 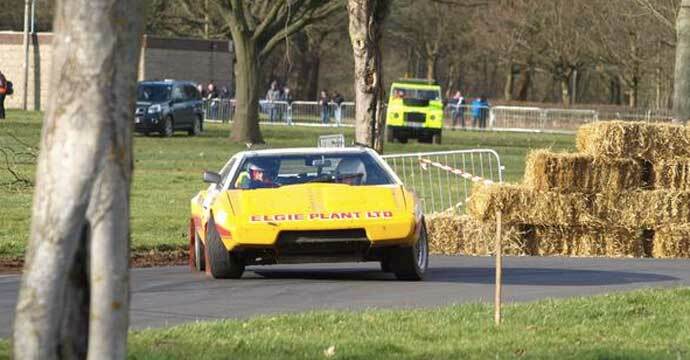 He then found its original engine and gearbox and put together the original car and started rally crossing it again.